Book your free consultation with a five star rated ecological restoration company. Three decades of professional experience in ecological restoration and natural resources management. 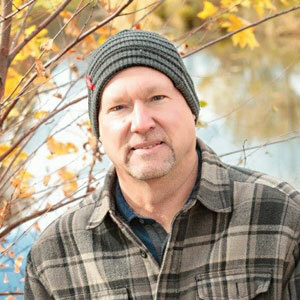 He has designed and created a wide variety of natural areas – including lakeshore buffers, prairies, rain gardens, and woodlands – for individuals, corporate clients, cities, and watershed districts. Bill has published numerous peer reviewed scientific papers on ecological restoration. He holds a Master’s Degree in Ecology from the University of Minnesota. I use NST any chance I can. I trust them to provide expert advice. I know when they recommend a species for my project that those plants will thrive. Pat Conrad, Emmons & Olivier Resources, Inc.